Have you had an accident at work? Do you require legal advice to see whether or not you have a claim? If you have been involved in an accident at work which wasn’t through any fault of your own, you could claim compensation as a result of this. Your employer has a duty of care towards you during your working hours and is responsible for taking reasonable care for your health and safety whilst on their premises, or on the premises of others, if it includes visiting those premises as part of your job. Your employer is also responsible for the acts of other employees, should these result in your injury or accident. Some examples where you could have a case to claim for compensation would be, if you slipped on a wet surface where no warning signs were displayed, tripped over some boxes another employee left on the floor or you were struck by a falling object. Maybe you weren’t provided with the correct training or tools to do the job or the machinery you were using wasn’t working correctly? All these are good examples of an employer being at fault. Here at Claims in Leeds we can tell you in a matter of seconds if you have a claim for compensation. We work on a NO WIN NO FEE basis and so it costs nothing for you to enquire. 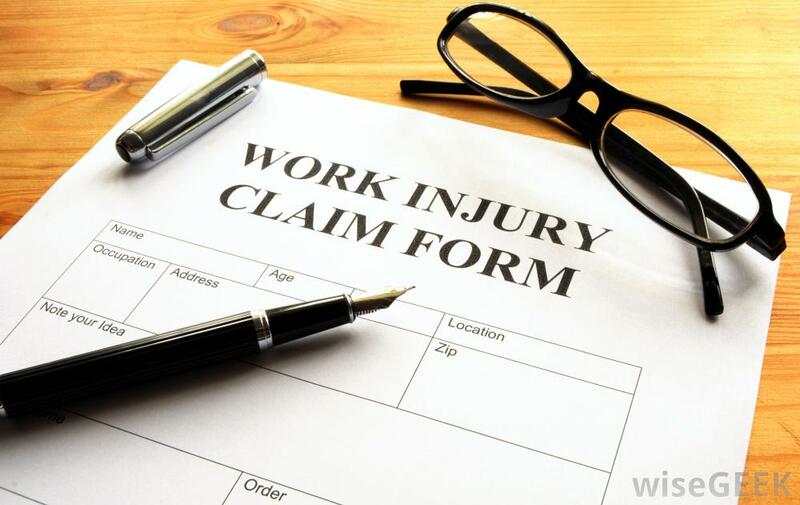 If you have been injured as a result of an accident at work then you deserve compensation. Why not call us today to see if you have a claim on 01132165507 or visit our website and fill out the online form. It takes seconds but could mean £1,000’s in your pocket.